A classic pattern, with a twist. 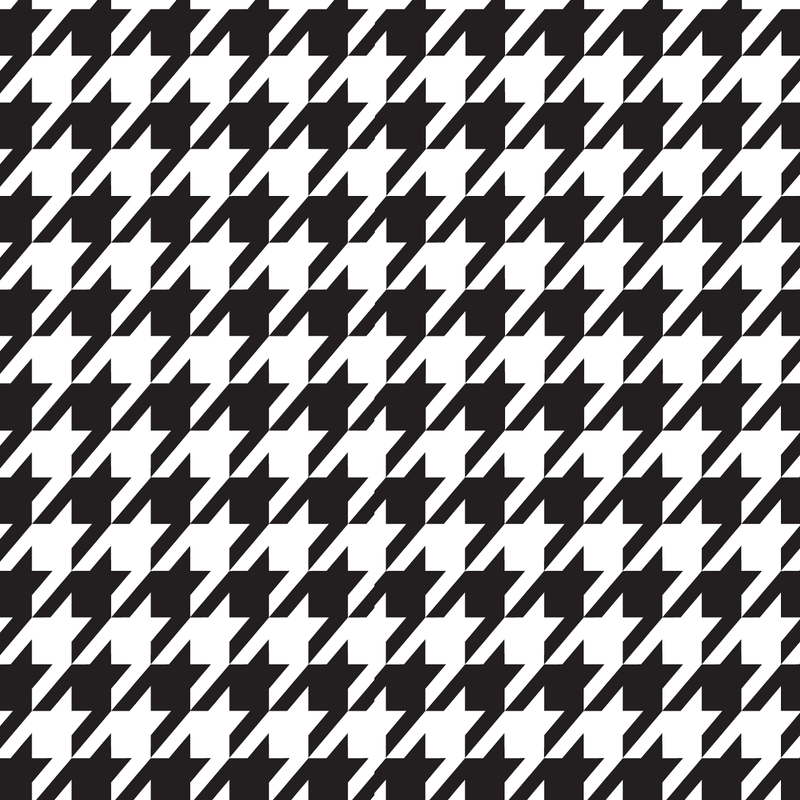 This pattern resembles the classic houndstooth pattern, but is a little sleeker. Does anyone know if there’s a name for this pattern? I’ve been looking and looking but haven’t found anything. Note: This pattern uses the modified single crochet. For a tutorial on how to do the modified single crochet, click here. 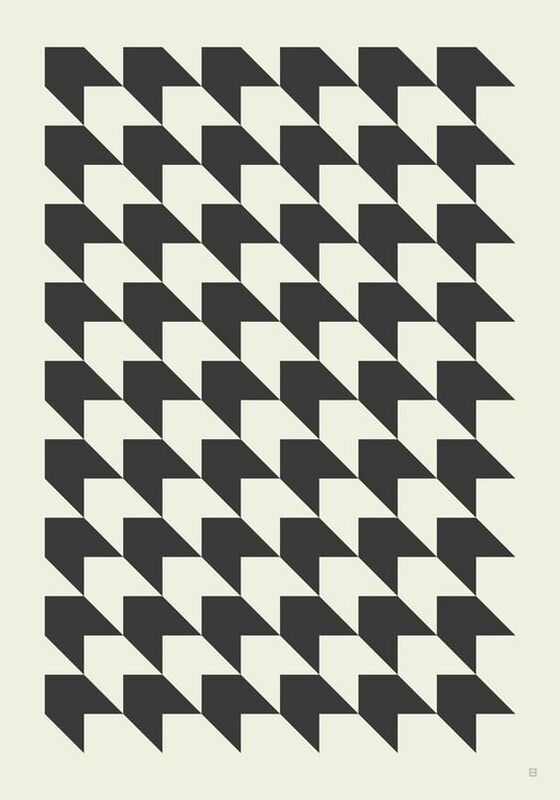 Anyone thinking of giving this pattern a go? If so, feel free to share your progress with me and your fellow tapestry crocheters on the All Tapestry Crochet Facebook page. And if you have any questions or comments, please do not hesitate to leave them in the comment section below. Happy crocheting!